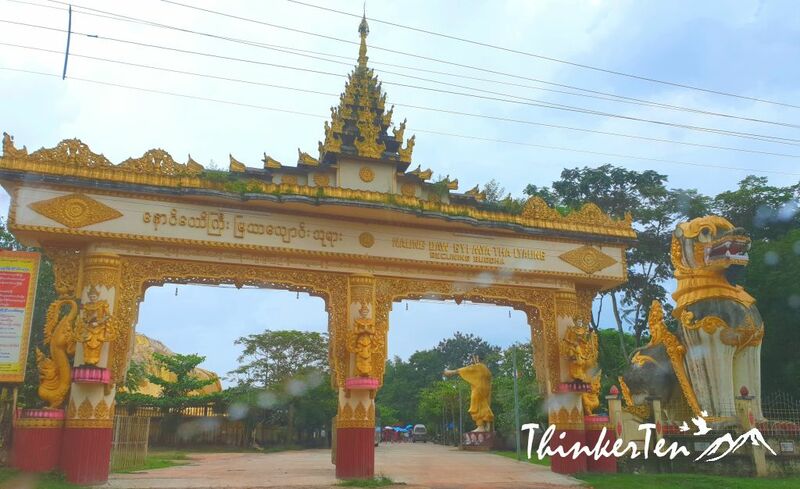 Bago is a small town about 70km away from northeast of Yangon, a town full of historical sites, worth to do a day tour when you are visiting Yangon Myanmar. The old name is called Pegu, it was the ancient capital of Myanmar. Bagu town is where the famous Burmese king, King Bayinnaung’s reign from 1511-1581. Bago city is still very backward and disorganized but there is an abundance of important religious sites here. One of them is the outdoor Mya Tha Lyaung Reclining Buddha. There are two reclining Buddha in Bago city. An indoor and an outdoor version. There are no entrance fees for the outdoor reclining Buddha. Unlike other Reclining Buddha in Myanmar, Mya Tha Lyaung Reclining Buddha is located outdoor which make it different from the others found resting in the sheltered area. When you go near the reclining Buddha, you are not able to take the full body because it is so huge and long. You need to go further away to take the whole picture of the reclining Buddha. Why Buddha in this position? Reclining Buddha images represent the final phase of the historical Buddha’s life on earth before entering parinirvana. Usually seen with Buddha’s right side with his head supported by his hand or with a pillow. How Long to visit Mya Tha Lyaung Reclining Buddha? 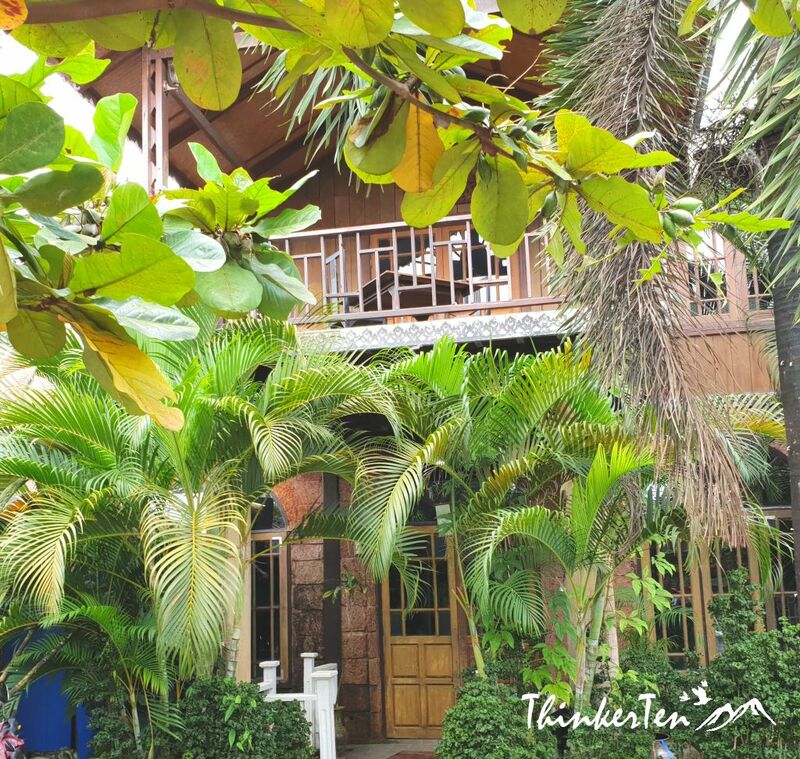 15 mins are more than enough to spend looking at the outdoor reclining Buddha as there are no other shops nearby for you to visit. 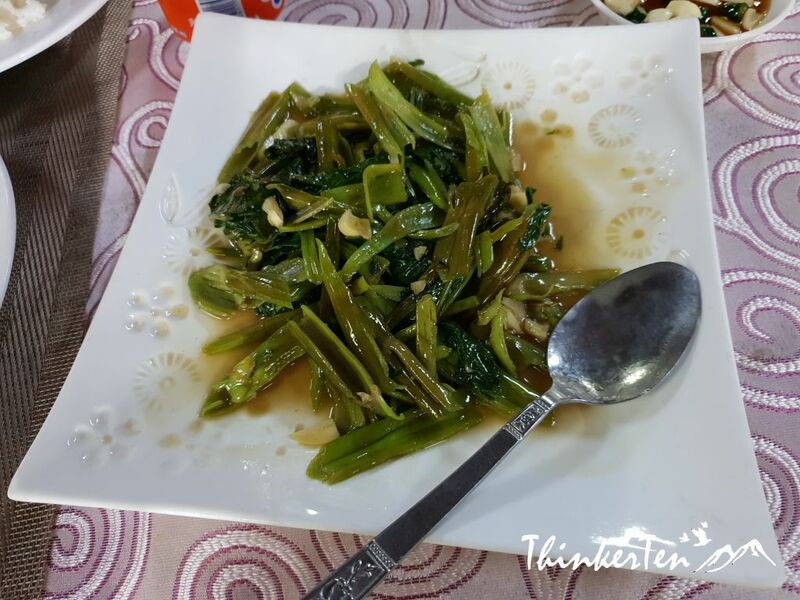 Our lunch took place in a home restaurant solely for tourists as I did not see any other customers besides tourists. 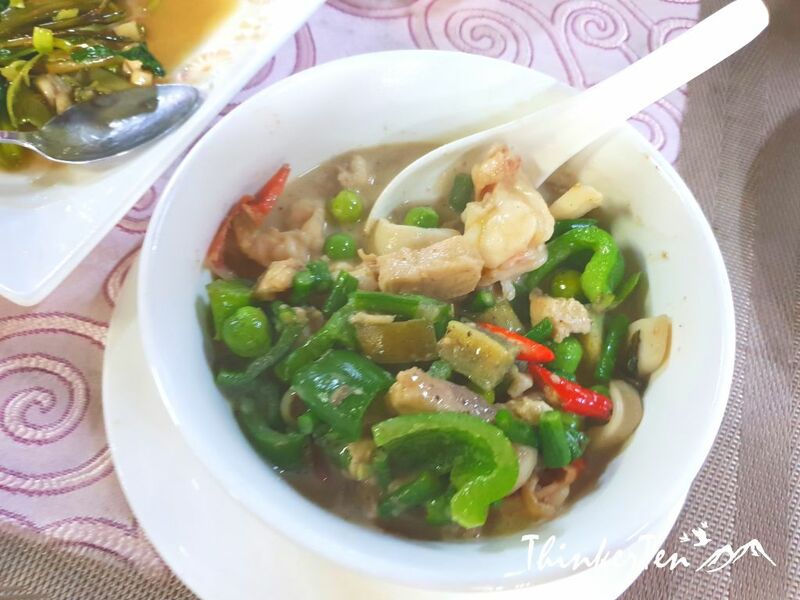 There is a menu in English and dishes include Burmese, Thai, Malaysian & Indonesian, Chinese & Western cuisine. The private tour driver usually drops their guests at this restaurants and come back to pick them after an hour or so. 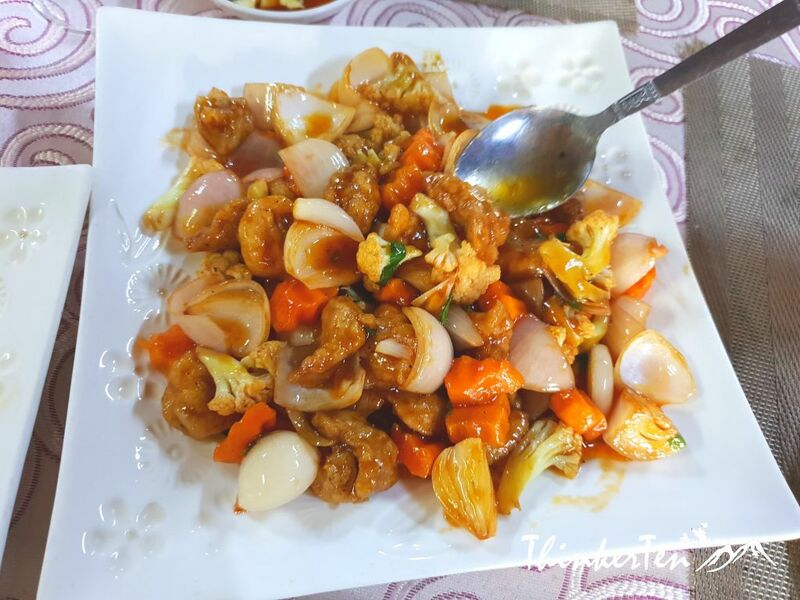 I did not see any other decent restaurant in Bago as this town is really scrappy. Our lunch total cost less than USD 20.00 with 2 cans of soft drinks and one coffee. This is for 3 people. This looks like an absolutely amazing place to go and visit. I would love to go and see the reclining budda what an amazing sight that would be. 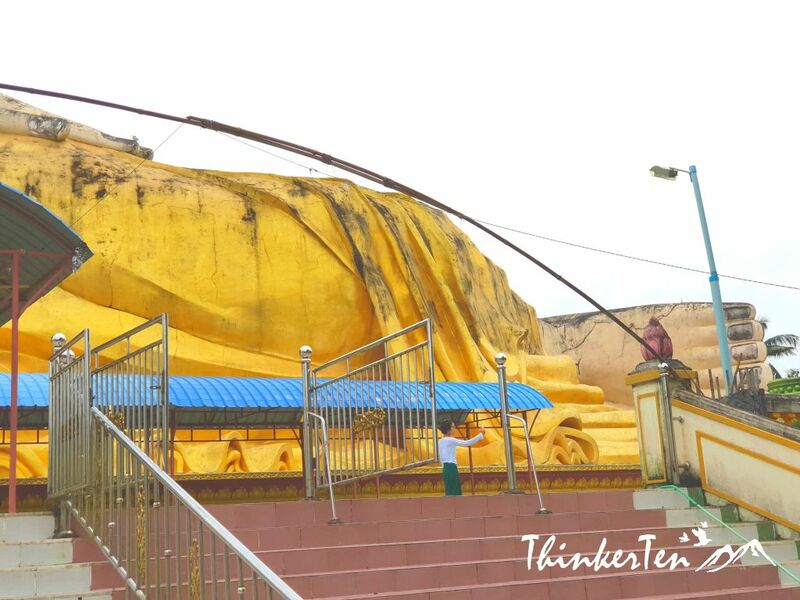 There are 2 reclining Buddha in Bago city and Mya Tha Lyaung Reclining Buddha is located outdoor which make this Buddha quite unique. Others reclining buddha usually situated indoor. How awesome! I love all of your pictures! And the little pink nuns are so cute! Thanks for your comment. 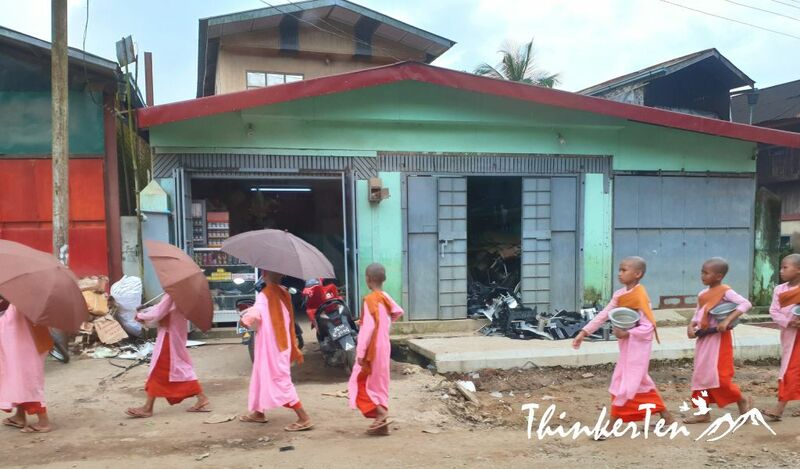 I too think the pink robe nuns are so adorable – seeking donation from people. I’m not sure I’ll ever get to visit Myanmar but this helps me to see much more of it! So, thank you! Myanmar is still far backwards compared to Thailand and Vietnam in South East Asia. Many aren’t feel so comfortable to visit yet. Hope it gets catch up with the rest of South East Asian countries very soon. This looks like it would be such a cultural experience. I would love to be able to go somewhere like this. Myanmar is a beautiful country lots of history and interesting culture. . The scenery there was really a breathtaking I wish I could travel there soon. Myanmar has plenty of offer, beside the temple pagodas, the people – over 100 ethnic living this country. So much to learn from this country. 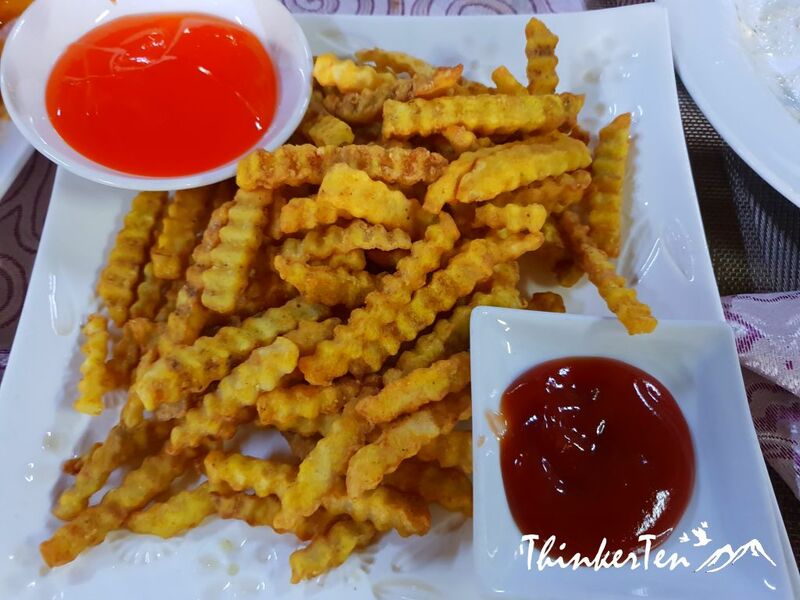 Hot Chips, yes please, looks so yummy! I have never heard of Bago, It sounds like a wonderful adventure and would love to go some day. I like the history surrounded by the Reclining Buddha, it’s fascinating. Great photos! Yes, the 4 seated Buddha is huge and look fascinating. A good 20 mins is enough to see the Buddha. Do look for the small bells hanging around in the temple complexes. What a cool spot. Did you find it overly crowded with tourists? It was not overcrowded with tourists when I was there. The outdoor Buddha in Bago has lesser tourist and there aren’t any souvenirs nearby so tourists usually spend 15 – 20 mins to look at and move to other historical sites. the reclining buddha is so magnificent. I remember seeing indoor pictures of the rclining Buddha. never knew there was an outdoor one as well. thanks for sharing. Whoah. Looks like a rad place to viist. I love your photos!! Bago looks like a very pretty city to visit. The reclining looks very interesting. The food that you shared pictures of looks delicious. 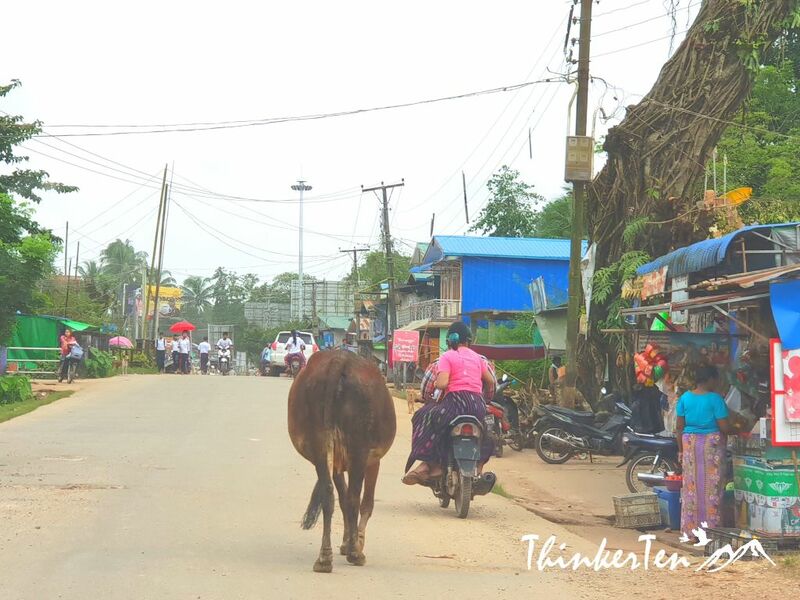 Looks like you had a wonderful day trip to Bago. Thanks for your comment. 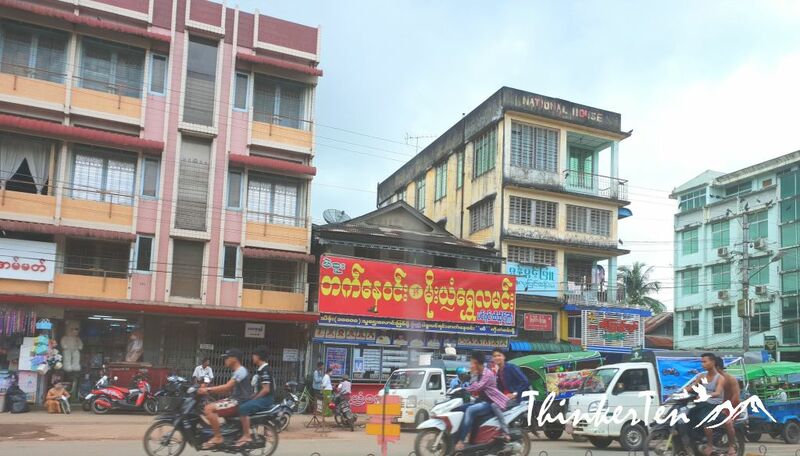 Anyone who is travelling to Yangon should include Bago town too, just two hours drive from Yangon. 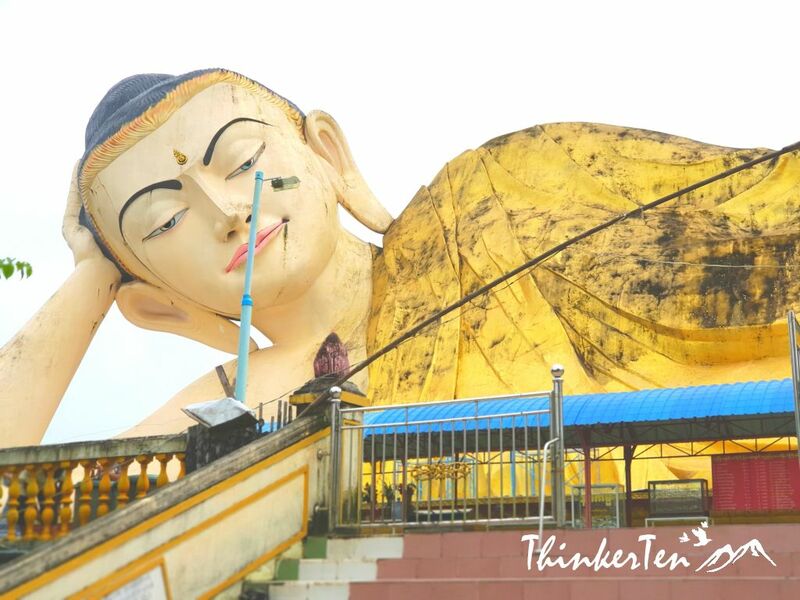 There are 4 important historical site in Bago and one of them is the outdoor Reclining Buddha. Looks like an awesome place to visit. I have to add to my list. I have never seen a reclining Buddha before. I would be curious to see that up close. I am sure it would be a unique experience. I love all the pictures of food you have as well. Looks delicious. There are many reclining Buddha in Asia and in Myanmar. This one in Bago is huge and it is outdoor. I didn’t know that. And I’ve been to several temples in China and never saw oneS. I think I have seen some reclining ones in gift shops but that’s not the same thing. Sounds like a wonderful destination to visit, even just for an afternoon. I’m sure seeing it in person is impressive. It looks huge! It is certainly huge and you can see it from far away. Nice place to visit in the vacation. This place look really simple and calm. That Buddha statue is amazing. The foods also made me hungry. Oh I wish I can visit Myanmar, lots of things to see there. All the food looks delicious too!